The second generation Audi R8 Spyder follows closely the script laid out by its predecessor but with greater confidence and ability. While the original car was Audi’s first attempt at a supercar, the new R8 Spyder doesn’t need to try quite so hard to impress. The once futuristic styling is only lightly updated and now seems merely contemporary, but the real improvements are under the skin. A few more horsepower have been squeezed out of the normally aspirated 5.2-litre engine but the same old V10 sits behind the driver. That’s no complaint – with most manufacturers moving to smaller turbocharged power-units this fabulous engine stands out for its instantaneous power delivery and wonderful sound. The chassis is considerably improved, giving reliably agile handling in any weather. 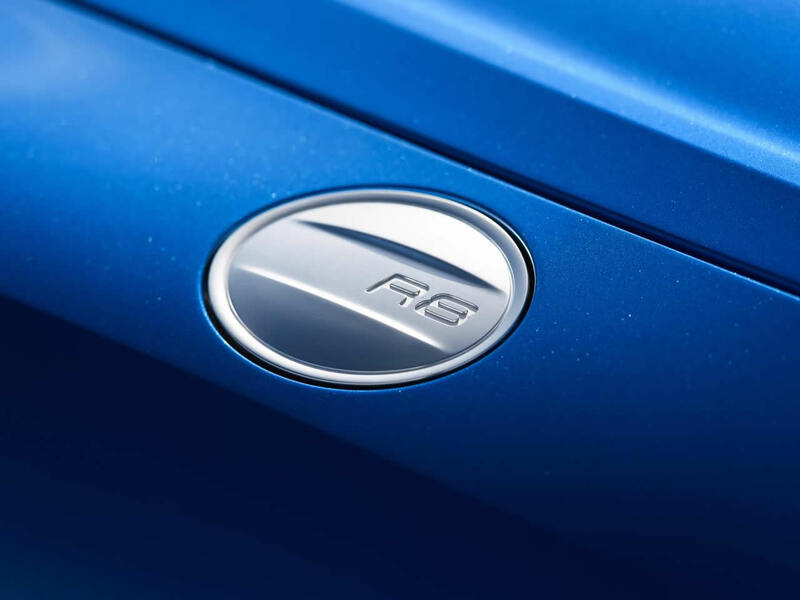 It may be optioned as rear-wheel-drive by the driving purist but the Quattro all-wheel-drive system is a major part of the R8’s accessibility and versatility. 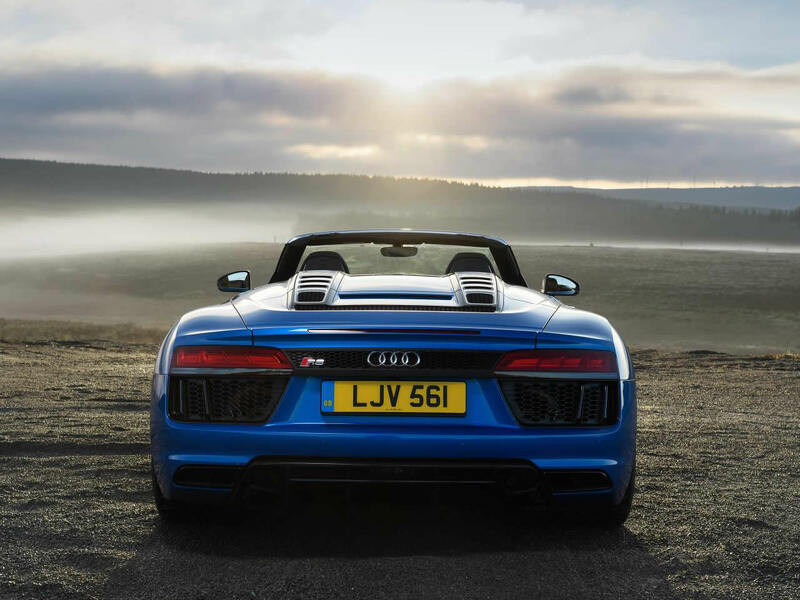 It may be as agile and easy to drive as a hatchback but the R8 Spyder is seriously fast. 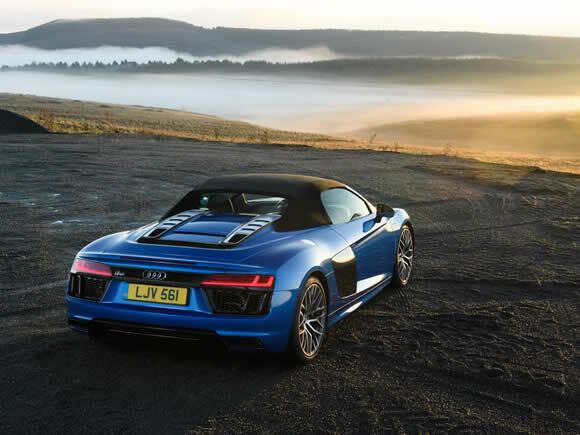 The Audi R8 Spyder retains its unique place as a truly versatile mid-engined supercar. One that doesn’t draw quite as much attention and provides some creature comforts. 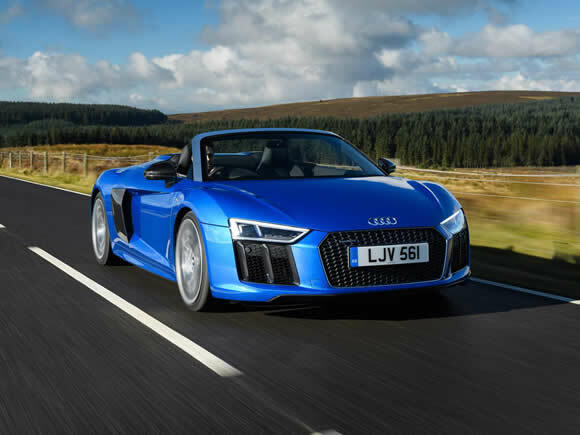 It is equally at home in city traffic as it is on the race track and can comfortably be used for everyday driving with genuine Audi reliability. 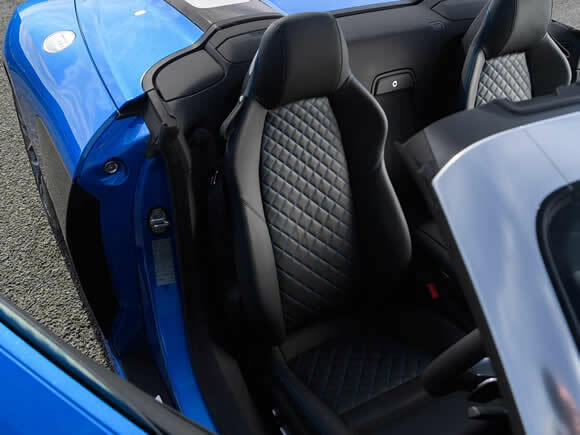 The interior is a beautifully trimmed first-class tech-fest rather than that of a stripped back track car. Despite the luxury, storage space is at a premium so best send your luggage ahead and travel light. The Plus pack gives a generous boost in power output as well as adding several options including a rear wing, big ceramic brakes and lots of carbon fibre components. The Audi R8 RWS was released in 2017 as a special edition limited to 999 cars shared between Coupe and Spyder formats. Weight is reduced by removal of the prop-shaft, centre differential and multi-plate clutch and power is sent to the rear wheels only. The result is a slightly slower car in off-the-line sprints due to the reduction in traction, but the handling gains a new level of delicacy that committed drivers will appreciate. 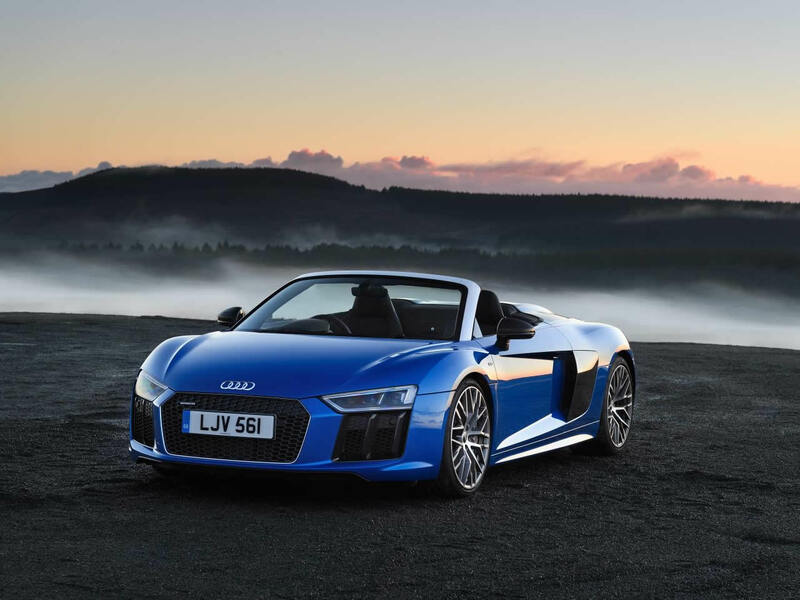 Do you drive an Audi R8 Spyder? Would you recommend it to others? Start the conversation and let us know what you think of the car.